Here is our usual list of places – cafes restaurants and shops – that opened in Moscow in late July. 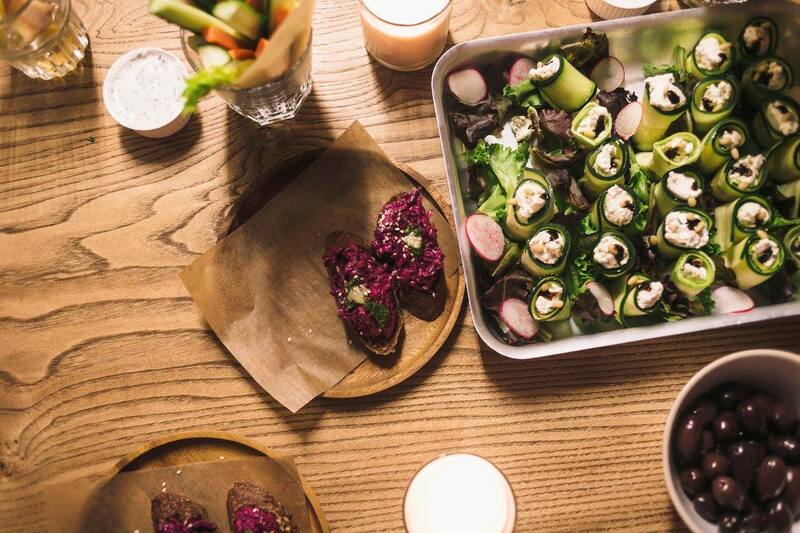 The second shop of rare cheeses Cheese Sommelier has opened at Oktybrskaya Street in Moscow. In addition to the shop at Dostoevskaya and a small point at Vystavochnaya metro station, it is possible to buy cheeses online. 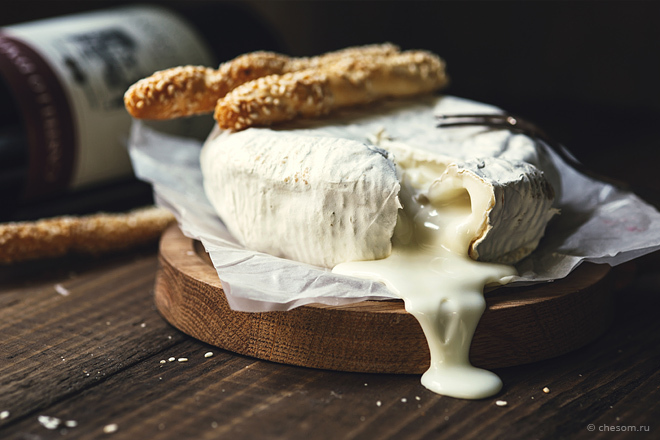 In the Cheese Sommelier, you will find more than three dozen species such as the Tunisian Barbarian – soft goat cheese coated in white noble mold for 870 rubles (€12.09) per 340 grams, and the Swiss bluechantelle – soft blue cow cheese for 340 rubles (€4.72) per 100 grams. The shop also sells Russian Buch de Chevre – traditional farmers’ cream cheese with white noble mold for 280 rubles (€3.89) per 100 grams, several types of French brie, semi-hard Swiss Vacherin Fribourgeois, extra-hard lactose-free Italian Grana Padano, English derby with port wine and so on. The range also includes mustard and other cheese jams, knives and cutting boards. At the site, each product has detailed description and recommendations with what wine, it is better to eat. You will get the same advice in person, if you come to the shop. Café Bite Mexgrill has opened in the beginning of Lesnaya Street, in the area overlooking the Belorussky Railway Station. The place offers Tex-Mex cuisine that is not as spicy as the original Mexican food, and without exotic product. The menu includes burritos, tacos, quesadilla and nachos. The price varies depending on the main ingredient. 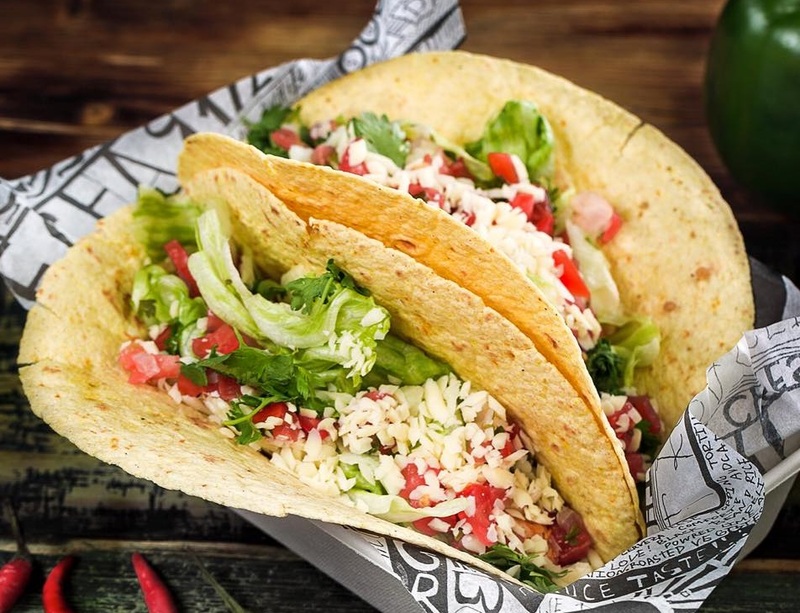 Thus, vegetarian burritos or the ones with chicken cost 350 rubles (€4.86), burrito with beefsteak – 450 rubles (€6.25) and with pork – 400 rubles (€5.56). It can be prepared in wheat tortilla and in the bowl – that is called naked burrito and costs the same. Tacos cost 350 rubles (€4.86) for a couple, regardless of the filling. Serving sizes are big. Besides, in addition to quesadilla, you will get tomato salad with red onion. At the cash desk, there is a pitcher with lemon water, so you can drink as much as you want and completely free of charge. As for other drinks, you can order homemade lemonades – with chia seeds (150 rubles - €2.08) or with basil (120 rubles - €1.67), as well as Coke, Mexican beer, tea or coffee. Restaurant of gourmet Korean cuisine has opened at Rochdelskaya Street. 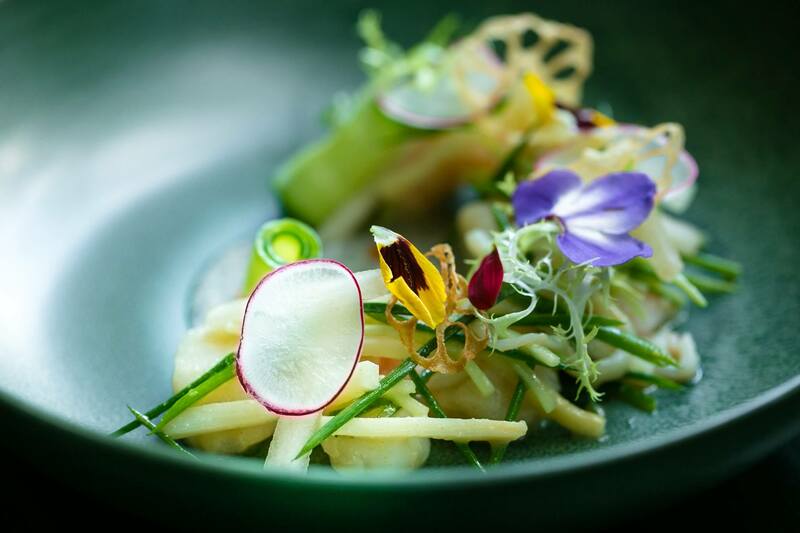 Edward Kwon, famous chef from South Korea has brought the most fashionable and progressive Korean food to Moscow. Traditional Yukhve (470 rubles - €6.53) – beef tartare with pear here is served with pine nuts, kimchi jam, sesame oil and flower petals. One of the best dishes in the Elements is a cold mulhve soup (590 rubles - €8.20). It is a full plate of chopped poached halibut, scallops, slightly sweet soy foam, and the whole thing is filled with liquid, resembling Russian kvass, but based on kimchi and sesame seeds. All the ordered dishes are served at once, together with symbolic but obligatory compliments (kimchi, soy sprouts, marinated squash, etc.). In the Korean tradition, there are no desserts in the menu. However, you will get one as a compliment – stringy raspberry mousse, tangerine slices, crumble, jam and black sesame caramel. In addition, here you can enjoy nine kinds of Korean soju distillate (from 700 rubles - €9.72 per 360 ml to 500 rubles - €6.95 per 100 ml), and cocktails. 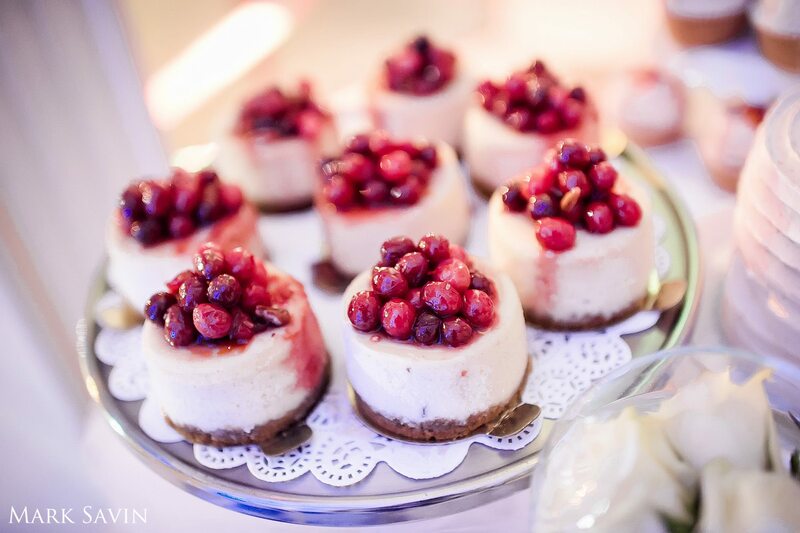 Khachapuriya cafe-bakery has opened at Bolshaya Nikitskaya Street. The place offers tasty and inexpensive Abkhazian food – khachapuri. Here you can taste 9 kinds of khachapuri-boats, 8 species of classic khachapuri, 4 types of puff khachapuri, 6 types of closed penerly boats and 4 types of achma (khachapuri made from large number of layers of slightly boiled dough). The café has an open kitchen with two furnaces, so you can see how the food is prepared. 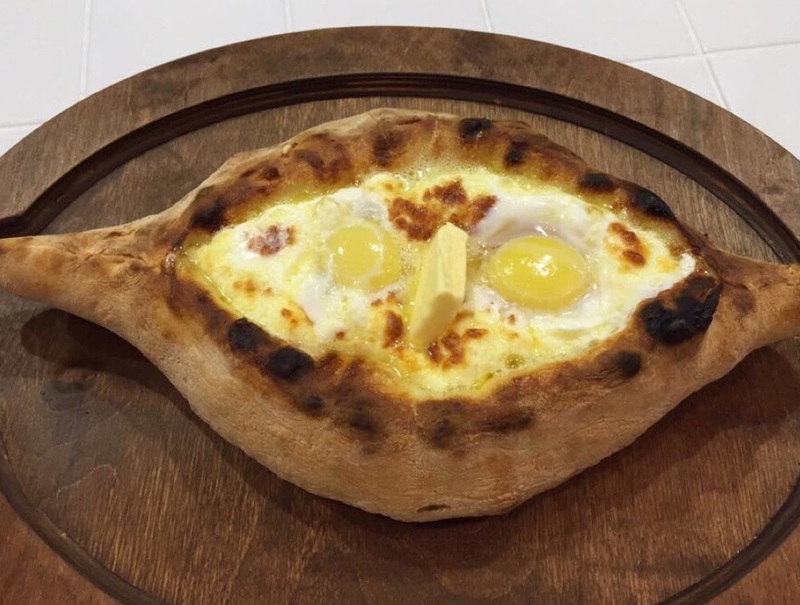 Boats can be ordered in S, M and L sizes, classic and puff khachapuri – in sizes M and L. prices are very adequate: khachapuri-boat with cheese costs 250 rubles (€3.47) for a small one, puff khachapuri with minced beef and spices in M size costs 230 rubles (€3.20), achma with cheese and tomatoes – 330 rubles (€4.58). You can order Abkhaz beer, lemonade or compote for a drink. The café also sells fried chicken (500 rubles - €6.95), kharcho soup (380 rubles - €5.28), tomato salad with red onion (320 rubles - €4.45). Besides, you can order mini khachapuri sets – 5 species for 650 rubles (€9.03) or 10 species for 1250 rubles (€17.36). 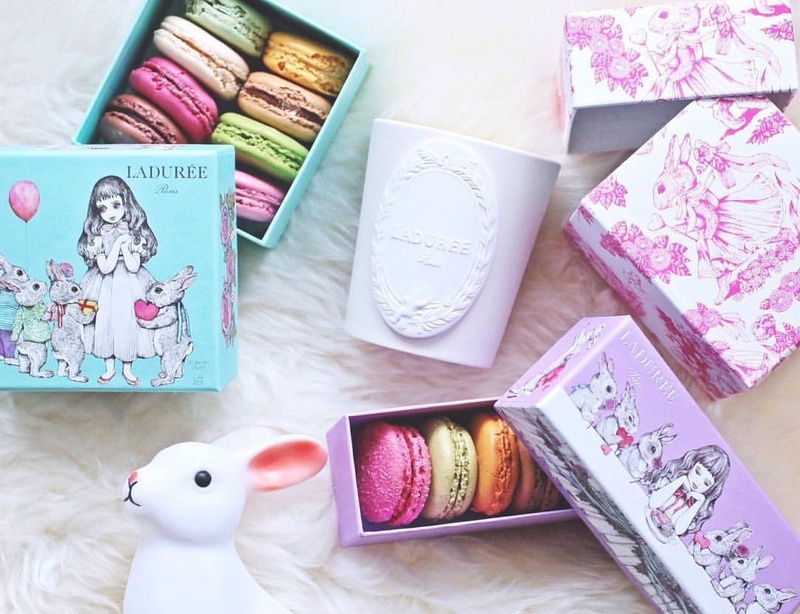 Moscow Magnolia Bakery has launched an online shop. 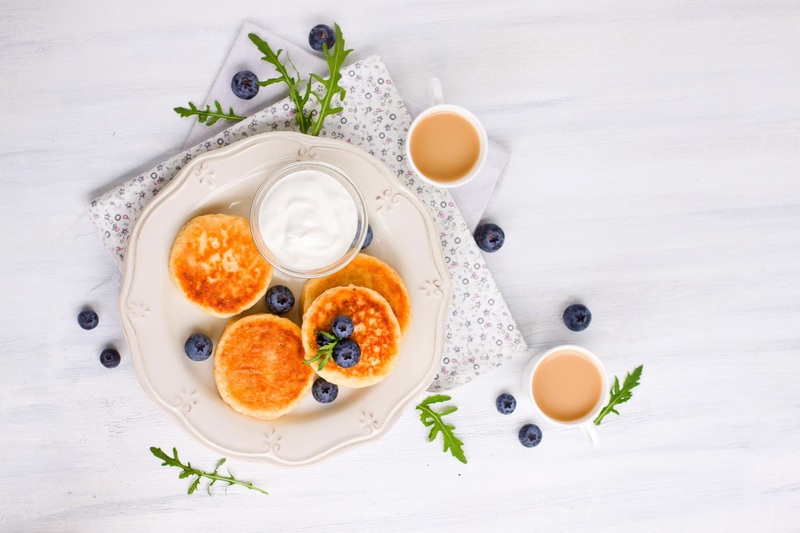 Here you can order the entire range of bakery’s: classic cupcakes for 130 rubles (€1.81) and special set of six cupcakes for 960 rubles (€13.34), brownie (215 rubles - €2.99), banana pudding (from 220 rubles - €3.06), apple pie (350 rubles - €4.86 per piece) and cranberry, vanilla, lemon or chocolate cheesecake (350 rubles - €4.86). The bakery also sells festive cupcakes with edible photos or images (1560 rubles - €21.67 for a set of six cupcakes). Delivery within Moscow costs 500 rubles (€6.95). It is also possible to arrange catering service at the online shop – just fill in an online form.